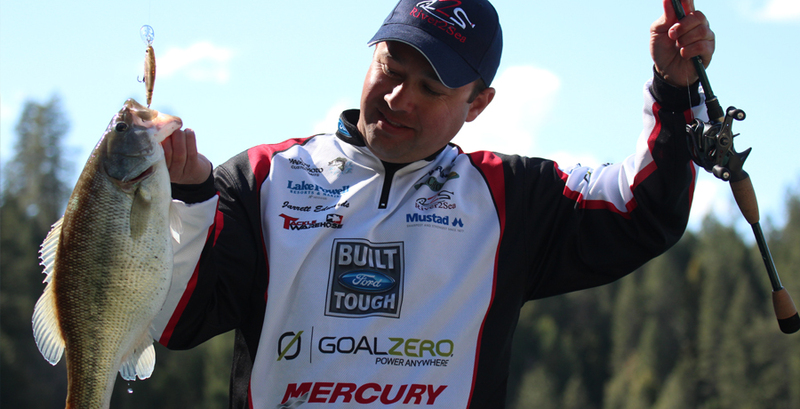 Jarrett Edwards Outdoors focuses on the educational aspect of angling. By utilizing the newest products and techniques, Jarrett, along with nationally known experts in the field, take you on an exciting day on the water as it unfolds. By utilizing underwater divers, aerial drones and multi-camera production, JEO has created the best viewing experience possible.